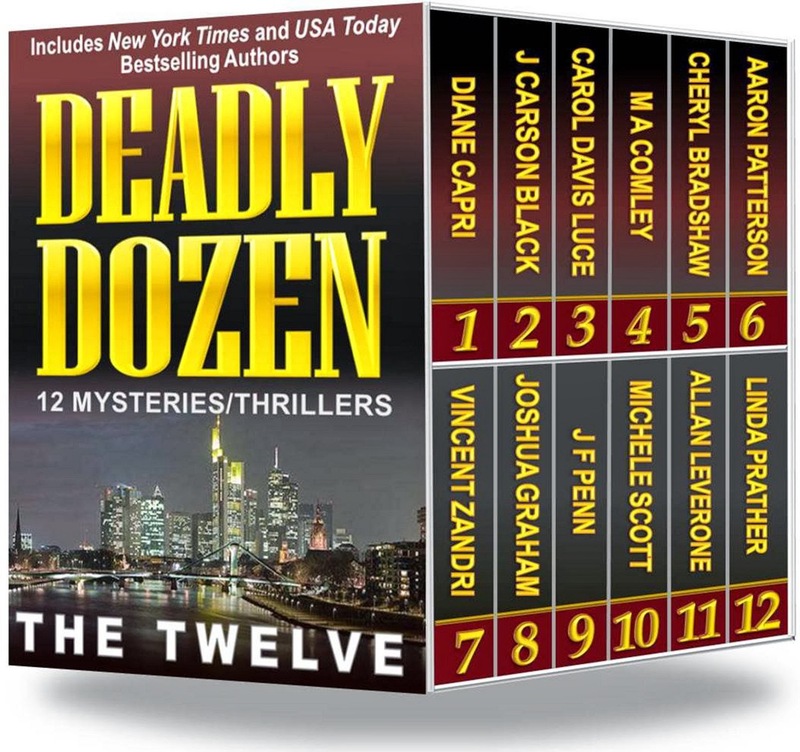 The Twelve’s Launch Party for DEADLY DOZEN was a huge success! Thank you for participating and supporting The Twelve! The winner of a beautiful Apple iPad Air valued at $599.00 announced here! 12 Authors – 12 Novels – One Low Price — $.99, a $49.69 value! The first book from The Twelve is a thriller box-set featuring 12 individual books from bestselling and award-winning authors. Click on the links below to buy in the respective store.